Madison Co. 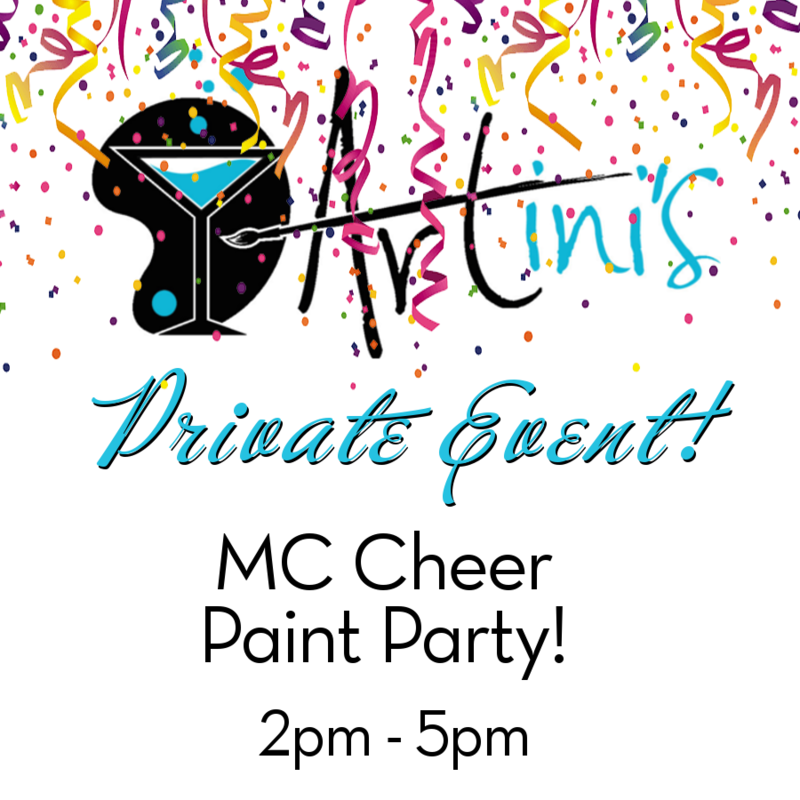 Cheer Paint Party! Welcome Madison County Cheer Team!! We're excited to host your party again this year!